A Big and his two Littles attend Big Brothers Big Sisters’ Bowl for Kids Sake fundraising event. 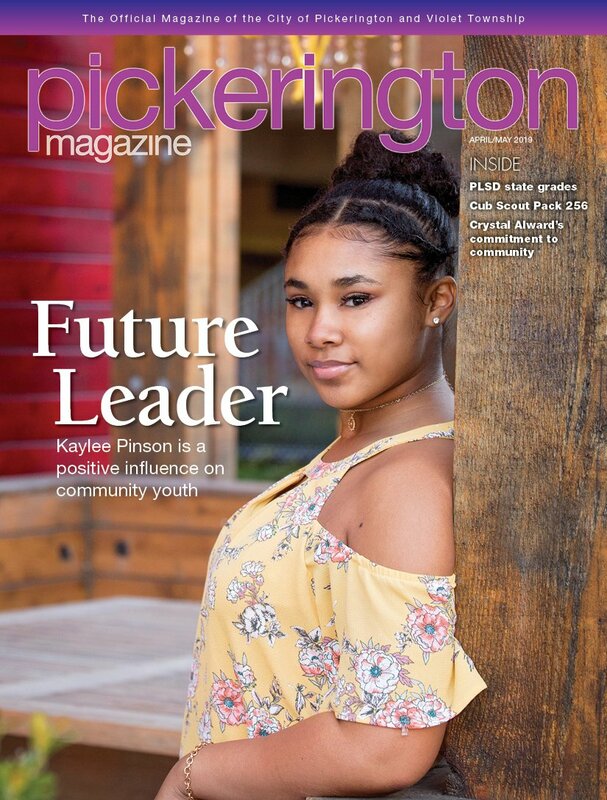 Big Brothers Big Sisters of Fairfield County is looking to expand its reach in the Pickerington community as more and more parents, guardians and teachers refer children to the mentoring program. The Fairfield County branch of Big Brothers Big Sisters has been in operation since the mid-1980s, but it entered Pickerington Local Schools about five years ago. “It was really born out of corporate and local volunteers, and we worked with the schools to help facilitate how the matches could meet during the school days,” says Kim Clark, executive director of the Fairfield County branch. In 2014, Big Brothers Big Sisters of Fairfield County served about 220 children. About 25 of those children were from Pickerington Local Schools. “It’s certainly a growing program,” says Clark. Though the program’s size did not increase much the first few years, a growing number of referrals in the community has jump-started a search for Bigs to pair with Littles and a look into what the school district’s needs are. Through community-based mentoring, a Big and his or her Little can participate in a variety of activities together, such as going to the movies or playing sports. Reliable volunteers, Clark says, can be found just about anywhere. -Community-Based Mentoring: A Big and his or her Little spend unstructured time together, usually two to four times a month for two or three hours. They can participate in a variety of activities together, from going to the fair or the movie theater to playing sports at a local park. The goal is to help Littles learn new skills and explore new interests. Pickerington, Bigs meet with their Littles about once a week during lunch time. While any child will be considered for the program, Clark says some come from nontraditional or troubled homes. Sometimes, a child has merely moved away for the first time, there’s been a death in the family or his or her parents are going through a divorce. Ashley Aellig, a counselor at Harmon Middle School, says she’s witnessed the benefits of children having that mentor figure. Kim Clark, right, receives a donation for Big Brothers Big Sisters of Fairfield County. Aellig says that many of the children have participated in the program since elementary school. Clark says the program works hard to make sure the matches stay together. “That’s always the dream – that you get those matches started when they’re in kindergarten or first grade, and that match will stay together for an extended period of time,” she says. Aellig recalls one story from the past school year that stood out to her. A girl’s Big could not attend their session one day. When another student heard, that student’s Big invited the Little to spend time with them. For more information of Big Brothers Big Sisters of Fairfield County, visit www.bbbs-fairfieldoh.org. Hannah Bealer is an assistant editor. Feedback welcome at gbishop@cityscememediagroup.com.